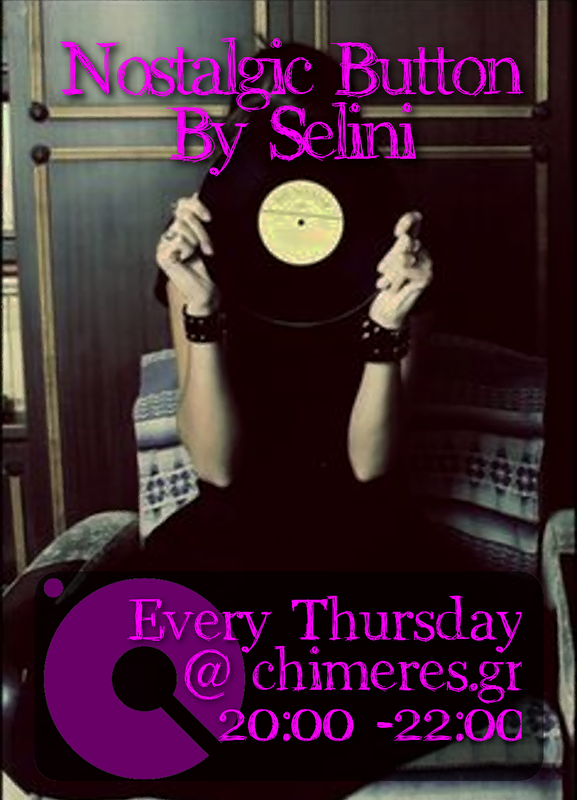 Selini's appetite: September's Boxes CherryBox or GlowBox ? September is a critical month in returnig in everyday routine from summer vacation & relax! So, I tried both boxes that are available in Greece, in order to find out which one would help me most! Key words: hydration, skin, hair, nails! 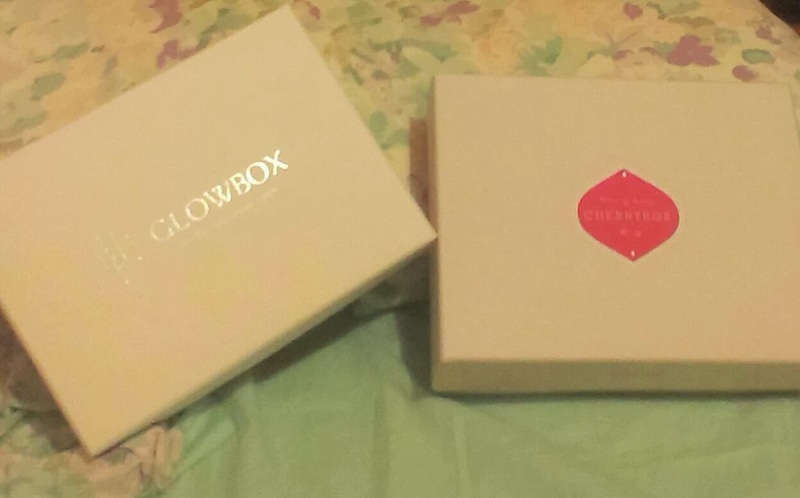 Regarding Cherry Box, one thing that I really love is that- at least 2 - 3 products are in regular packing/size (WOW) !!! I really enjoyed the nail laquer and the eye liner and both are added in my standard beauté!!! Unfortunatelly I haven't found time to try the shampoo yet, but it is about to happen! The only thing that displeased me is the fact that I was never aware about the delivery. The site is very friendly to users and it gives the opportunity of Cherry Box as a gift. Also note that this Box sells like crazy and often is sold out! Hurry up!!! Concerning Glow Box there are many things that I like! The travel packaging/size of some products is so practical when travelling and even the best for my small beauty case at the office. The products that were mostly appriciated is the face cream and the mascara!!!! One more plus is that there was an email confrimation about the order and one more about the delivery (very helpfull)! Also the girls on the phone center were very serviceable. The site of Glow Box is easy to be serfed and provides the extra tip of evalueating the products you have received by gaining extra Glow points! So cool! So, who's the winner of September? I cannot say, I liked them both for its reasons each box! Five stars to each one, the winner is beauty! 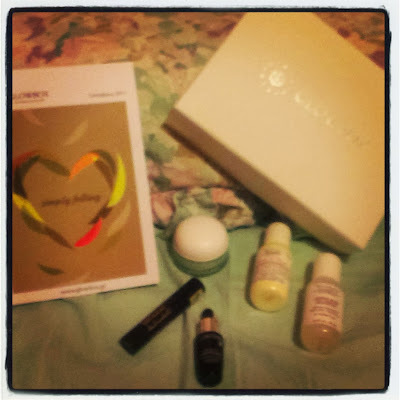 Next beauty box station: October!